Currently the format for this section has not been formalised though it proposed to include specifications, plus useful information concerning maintenance and repairs etc. Each file will open in it's own window so all that you have to do is close it and you will still be in the Technical library. If anyone has any technical information to share please let the Webmaster know via the address on the Office page. The following files are mainly PDF files and you will need Adobe reader to view them, it is free and obtainable from here. 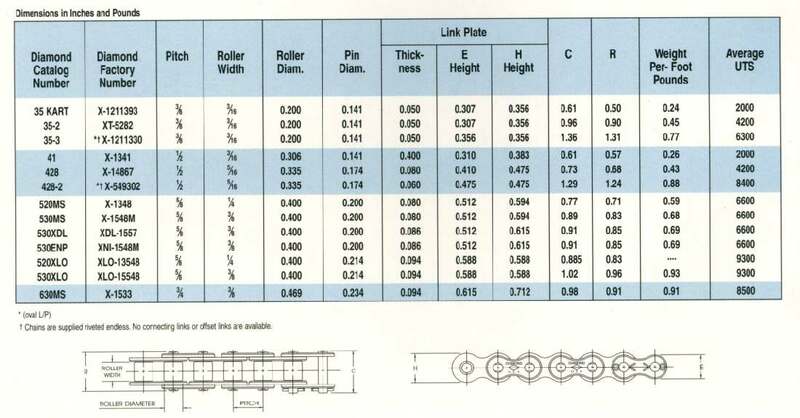 So far there are sections of PDF files, Engine and Frame numbers, Registration numbers, How to research a reg number and finally a section on where to find some online manuals. 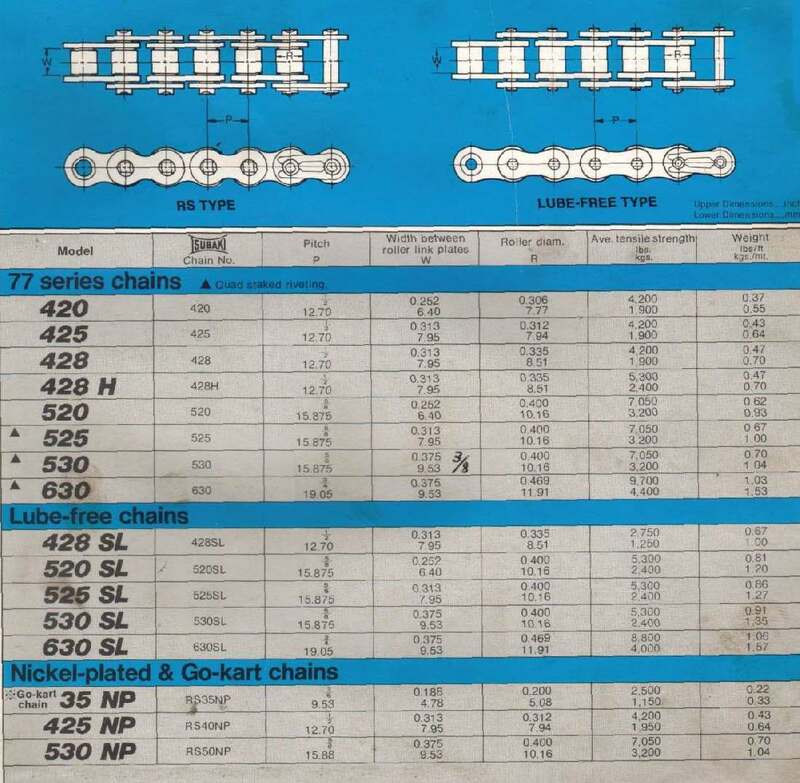 Just in case your plug has been discontinued check this list, then go to the NGK partfinder and you can work through either the Motorcycle catalogue, or, if your machine is not listed and you know the code for the old Champion plug, go to the Product Cross Reference. I've worked through a number of my machines and in every case I've managed to track the modern NGK equivalent. 1903 Clement Garrard catalogue & parts - sorry about the quality but the original is over 100 years old. BMW frame and engine numbers on Phil Hawksleys website. Plus loads of other BMW info. Some members may well own a motorcycle not registered on the DVLA computer yet would know the registration number. Firstly, if the make and registration number are known then go to this link and make the enquiry. If the bike is known to the DVLA, then just apply for a duplicate registration document. Failing that, it is possible to recover the original registration number under the V765 scheme, details of which can be had from the VMCC Library. Briefly you would need some piece of paperwork to support an application to retain the original number for your machine. Something like the old Log Book or an old tax disc would be ideal. Another option is a certified copy of the original record from the original registering authority. To find the name of the original registration authority and where it's archive now is, needs a bit of detective work. Note that not all registration authority records have been saved in an archive, so you may be unlucky. Firstly you need to determine the authority that originally issued your registration number, that you can find here in this PDF file. There's a lot of information in the file and it has been put together in country (England, Wales, Scotland etc) order. Having found the name of the original registration authority, go to the kitheadtrust location list and you will find, hopefully, the location of the archive - then you need to contact the archive to obtain a copy of the original record, quoting registration, frame and engine numbers. I believe that some archives charge for the service, so be prepared for that. Having obtained your evidence you would then need to contact the VMCC, who are authorised by the DVLA to operate the V765 scheme - you will need to complete the clubs A1 inspection form that the Library will send and, on receipt of the completed form, the club would then arrange for an inspection of the machine. Good luck and if you need help then contact the webmaster on the Office page. With no documentary evidence, even if you know the original reg number, you will have to apply for an age related number - a simpler procedure. Again, it's the VMCC who can provide a 'statement of search' to date the machine, details of which can be found on the main VMCC website. If the make and registration number are known then go to this link and you can make a simple enquiry to determine if the reg number is known to the DVLA. The system will tell you if the vehicle is taxed, sorned or unlicensed. The later category indicates that the vehicle is known to the DVLA but that it is on the 'dormant' register. That means that you do not have to tax the machine or sorn it. Remember that as soon as you do tax the machine, it will move permanently on to the 'live' register and from then on you will either have to tax or sorn it. If the reg number is on one of the DVLA registers, then just apply for a duplicate registration document. Follow this link and enter in the registration number and very basic information comes up on that registration number, including the all important vehicle maker as recorded by the DVLA. I had to use it for my New Hudson - the DVLA enquiry told me that it wasn't on the database, but I have a V5C. Using this search system I found that it is listed as 'NEWHUDSON' and not 'NEW HUDSON' - the space making all the difference. Somehow I can't see myself trying to get the DVLA to put the space in. Of course, this check may well tell you that the reg number is in use on another vehicle - in which case you will need to follow the Age Related Number route. 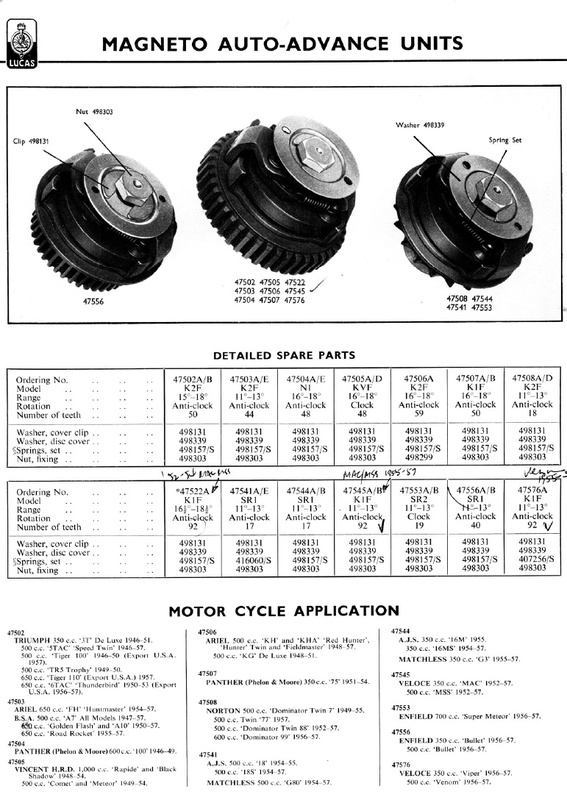 Some notes on the MOT exemption for pre-1960 motorcycles. The exemption is for motorcycles manufactured pre-1960 - note the word 'manufactured'. Prior to 1983 the DVLA transcribed a vehicles details from owners RF60 log books and there was no entry for 'Date of manufacture' on them. Subsequently the DVLA started to collect DoMs for vehicles. If you have a machine with an age related number or re-claimed original number then you will have supplied a club dating certificate or some such and the issued V5C, whilst stating that the date of first registration is 'post 1960', should state in section 3, Special Notes, 'declared manufactured nnnn'. In which case you should have no problem in future when applying for a tax disc. To check that the DVLA have the correct DoM recorded for your bike click this link and then make the enquiry, enter reg number and manufacturer and the DVLA will tell you what information is recorded for your bike. 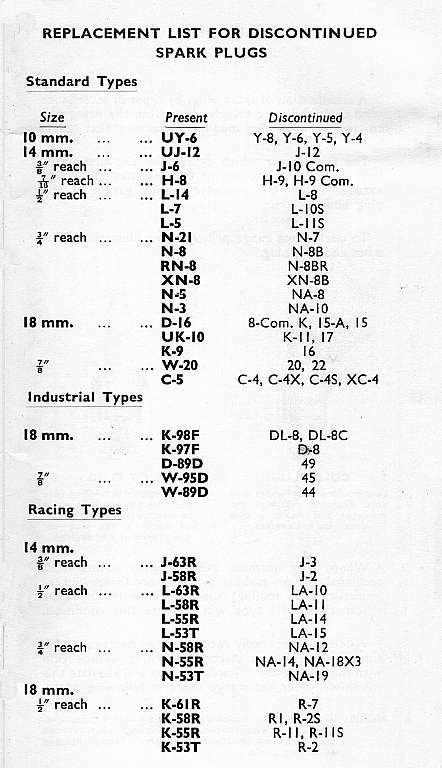 If you do find that your pre-1960 bike does not have a DoM then there are now new rules for getting that information recorded - contact me on email via the Office webpage. The Government, from April 2014, has set up a new rolling 40 year rule for vehicles to be able to get their vehicles re-classified as Historic and therefor become tax-exempt. Something not widely known, is that when you get your motorcycle taxation class changed to 'Historic Vehicle', you may then use black and white number plates. So my 1974 Moto Morini, previously had to use Yellow and black number plates, but when I changed the taxation class to Historic, it became eligible to use black and white plates. It seems that the use of B&W number plates follows the Historic Vehicle class, which now rolls on each year. Read this about the DVLA on the Gov website. Motobecane (Mobylette etc) Manuals can be downloaded, page by page, from this site which seems to have a comprehensive set of manuals - well worth a look if you have a Mobylette or some such. Classic Bikes, at the moment the site is building, but there are a lot of downloadable manuals, brochures and handbooks for Triumph and Norton. The site is nice and easy to use. Scribd There are quite a few manuals posted on this site, especially by a contributor called Thunderbird3. They are not easy to download as the site asks you to sign in using Facebook, which is something that I would not recommend you use, or you can register directly with the site. However, they ask for money for you to be able to download the manuals. Let me know if you need any help with this as it can be by-passed. Ideal for those moped manuals, I downloaded my Honda P50 manual from this site. Here's a load of links to sites that have manuals online and ready for downloading, but don't get too excited as I've found many broken links and sods law says that the link won't work for the manual that you're looking for. However, all is not lost as there is a thing called 'The Wayback Machine' towards the top of the page and I've been able to find several manuals that I wanted by using that facility - give it a go. It really is easy to use, although a bit slow in recovering the page that you want from the archive - so, if you find that a link is broken, highlight the URL(that's the bit in the search window box that starts HTTP), go to edit and click 'copy'. Then go to the wayback machine and set the mouse pointer in the search box. Then go to 'edit' and click 'paste' and the URL will appear in the box. Then click the 'take me back' button and wait with fingers crossed, it usually works. Easy to use site for various manuals - many modern ones, but worth looking through the list.